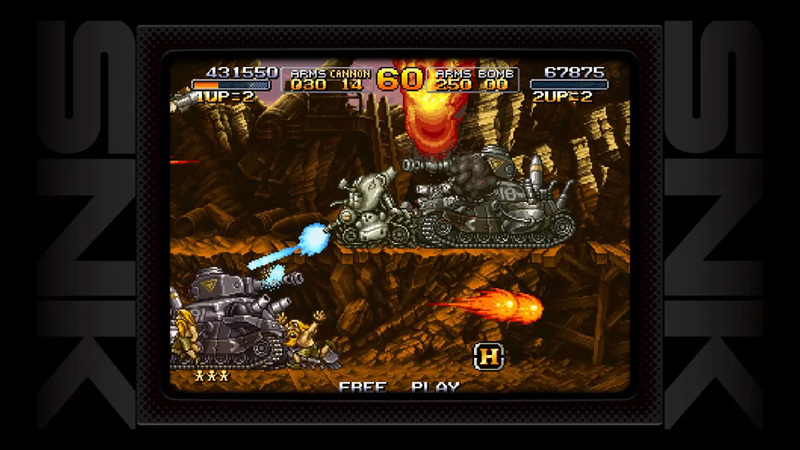 In 1996, an arcade legend was born with the release of &apos;METAL SLUG: Super Vehicle 001&apos;. 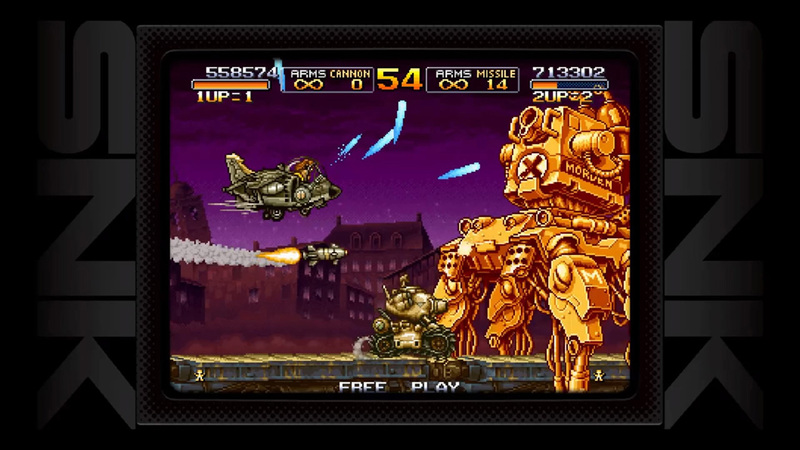 The clever mix of the military-style themed, side-scrolling action shooting / platform gameplay, with a wacky sense of humor and hilarious cartoon style met with an instant success among players around the world. 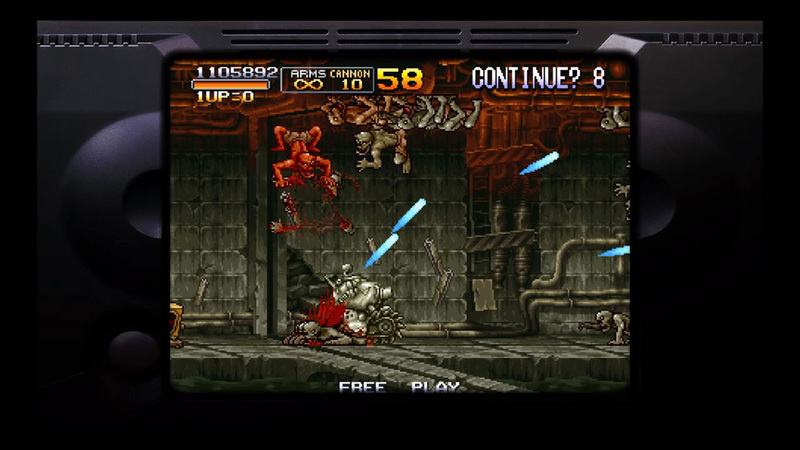 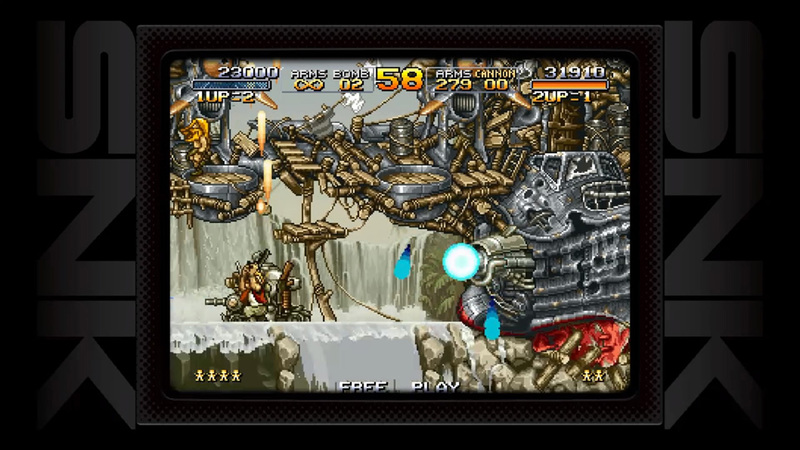 The popularity of SNK&apos;s legendary action-shooting series has never shown any signs of slowing down over the years. 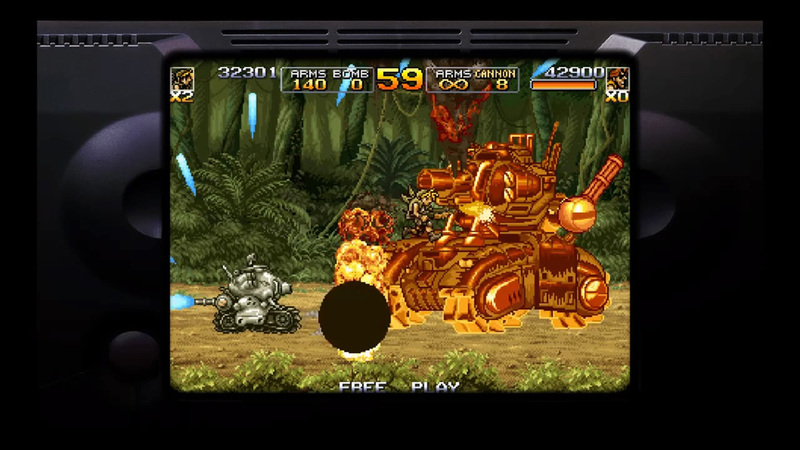 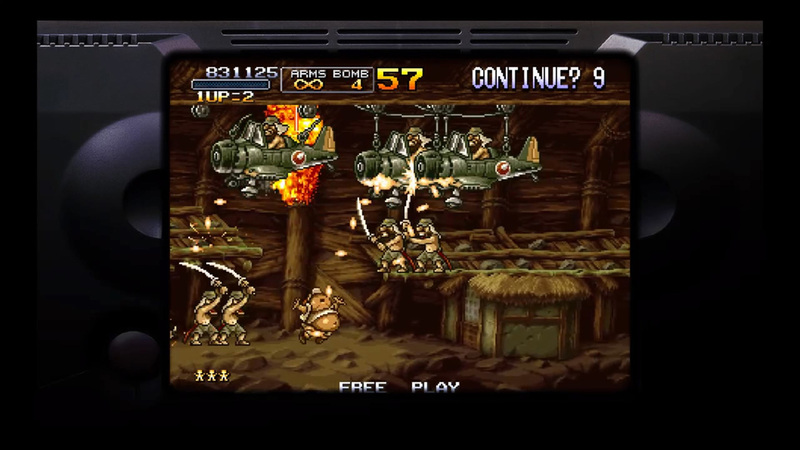 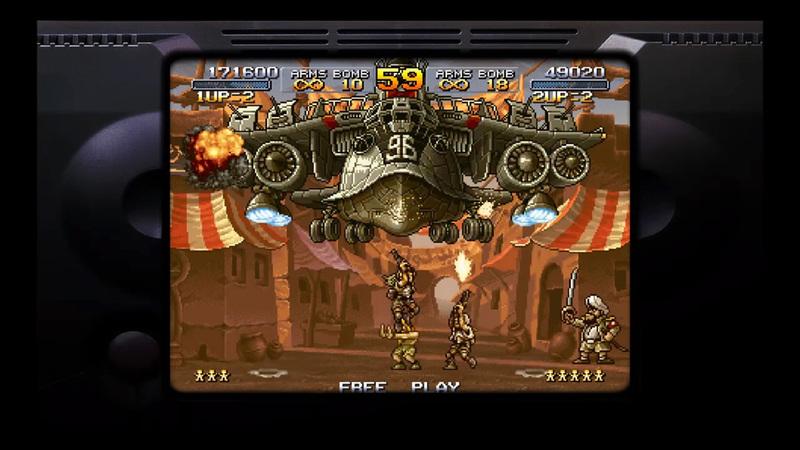 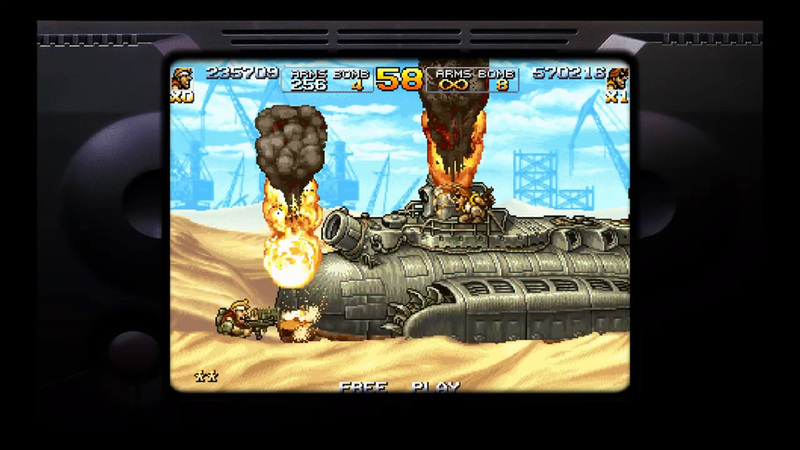 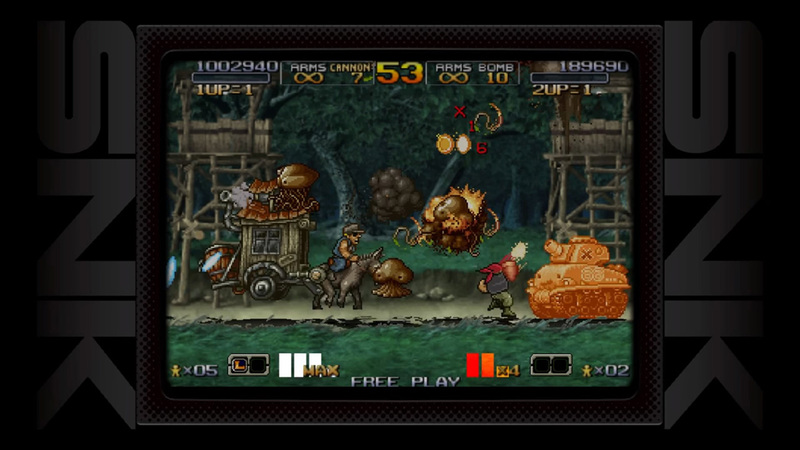 To celebrate, the creators of METAL SLUG ANTHOLOGY™ stopped at nothing to provide a 2D, side-scrolling compilation with all the great gameplay possibilities into this complete arcade compilation. 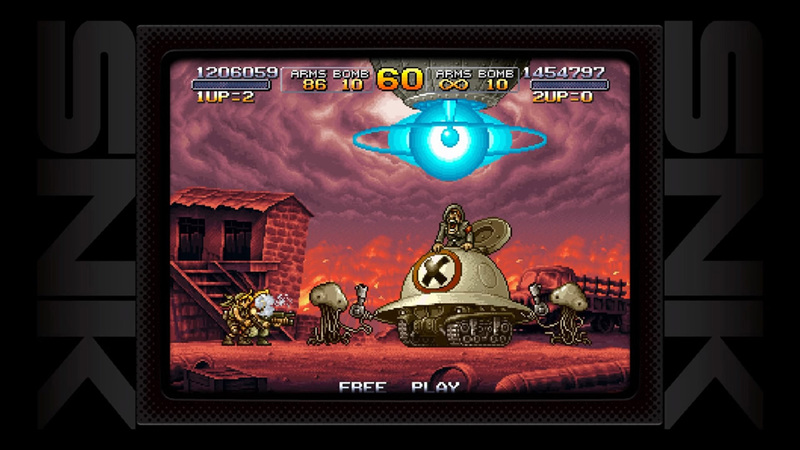 An exclusive bonus PS4 Theme is available with the purchase of METAL SLUG ANTHOLOGY™.